Best Poker Tools and Software for Serious Players! Start winning more! We all know that there are many poker tools and poker software options. But how to find ones that are actually worth your time and money? I will help you with that, I have listed the best poker software and tools that I have found over the years, and I am sure you will find these beneficial. Without any introductions, let’s jump to The List of 10 Best Poker Tools and Poker Software! Tracking poker software is necessary for everyone who is playing seriously. Right now poker is all about having information on your opponents and these programs do the job in the best possible way. If you aren’t using it, you can be sure that almost all of your opponents are, and you are just leaving money on the table. Poker Tracker 4 is a great program, but in my opinion, Holdem manager 2 is by far better. The main reason for that is vsHero stats – an option allowing you to see how your opponent’s plays specifically versus you and this could easily be a game changer when you play versus same opponents a lot of the time. I know from my own experience that having these stats let me have completely different strategies versus my opponents, and it is one of the reasons why I was able to stay ahead of my competition over the years. To take it to the next level and use full advantages of this poker software you can get professional advanced poker HUD! This will let you exploit your opponents and always find the best lines to take against them. We will talk a bit more about it on the next point on this list. If you are still not using Holdem Manager 2, you should get a free trial, and you will see how much info you were missing before. With all of the great features, it has to offer, Holdem Manager is one of the best poker software’s around, and you should spend a few bucks to have it. Try this out, and you will never be looking back. 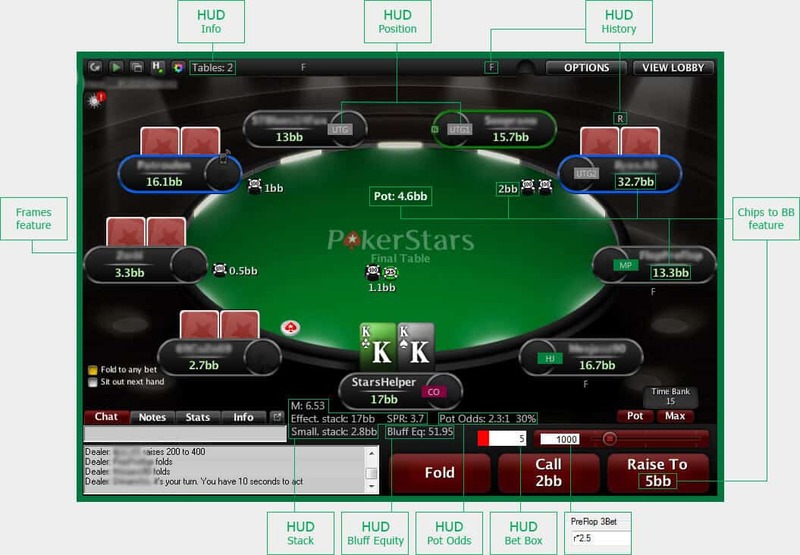 Get free Holdem Manager trial here! Get free Poker Tracker trial here! This poker software uses artificial intelligence (AI) based on GTO poker theory to make decisions and analyze your game. It can give you a perfect look at how optimal you are playing and what lines you should be taking in theory. Limitation of this poker tool is that it will never show you how to exploit weaker players and what population tendencies are. It assumes everyone plays perfectly and that is far from the truth in real life. However, that being said, it is still a great poker tool does learn fundamentals and analyze your game. You can import your hands, and it will go over it saying where you should play differently and be making more money. Moreover, you can challenge this poker tool and play against it’s AI to see how you do and to train your skills and knowledge of GTO poker. All in all, this is a great poker software to have in your arsenal and can help you to develop winning strategies. Get a FREE trial here! PIO solver is one of the best poker tools to analyze game theory optimal strategy in heads-up play and probably is the most advanced one, thus it just has to make this list. You can see what hands to bet or to check in any given situation, how frequently you should do that or even recommended sizings based on your set-up. Moreover, you can assign your ranges for the solver to use, which is quite nice because you can get a more realistic solution for your specific situation, which makes this poker software a very powerful tool. However, it has a few disadvantages. Being so powerful it requires a lot of computing power, so most likely you will need to rent a separate server to run it smoothly and that obviously comes at additional cost. That being said, the full version is quite expensive as well so that can limit your options if you are playing lover stakes. Moreover, it is not very user-friendly and you have to study a bit to get used to it, but that is not a big problem. the biggest disadvantage is that you can only solve for the situation when there are two players postflop (heads-up pots) and for that reason, most of you will benefit more from the previously mentioned app – PokerSnowie. Along with Holdem Manager 2, this HUD will allow you to exploit your opponents very quickly and in a super efficient way. 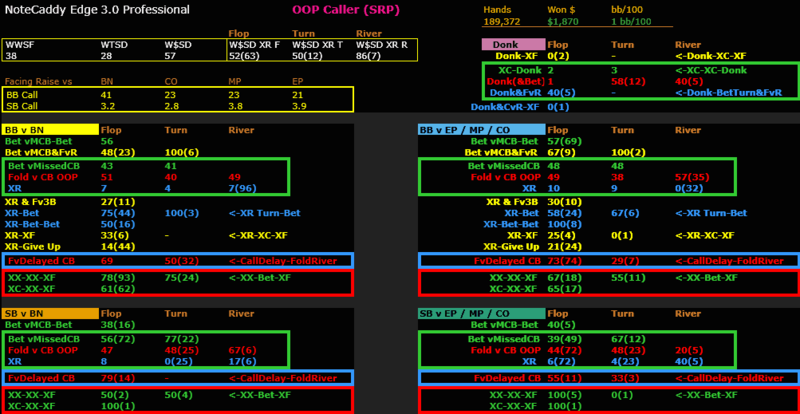 The color coding system lets you spot your opponent mistakes in a glance and to adapt your strategy based on that. Moreover, you will have many popups designed to highlight areas where players make the most mistakes such as how they play versus missed C-bets, how much they fold when they decide not to C-bet and much more. It took me hundreds of hours to high tune this poker HUD to be one of the best available on the market and for a fraction of a price compared to similar products. To get the full potential of your Holdem Manager and start crushing your opponents get this Advanced Poker HUD and be the best you can be! Get more info about Advanced Poker HUD! Another great poker HUD to your arsenal. If you are willing to spend a few extra bucks, this is a good choice. It helps you to realize the full potential of Holdem Manager’s Notecaddy feature and gives a bunch of super powerful definitions and badges. The beauty here is its convenience and appearance. When you get used to, it becomes pretty natural to use and then you can realize the full potential of this poker HUD. It shows you where you can and should exploit your opponents and let you do exactly what you are here for – win more money! It is hard to believe how much information you can get on your opponents and how quickly you can spot it using all of the custom definitions, combo badges, and pop-ups. Take a look at this poker tool and improve your game! 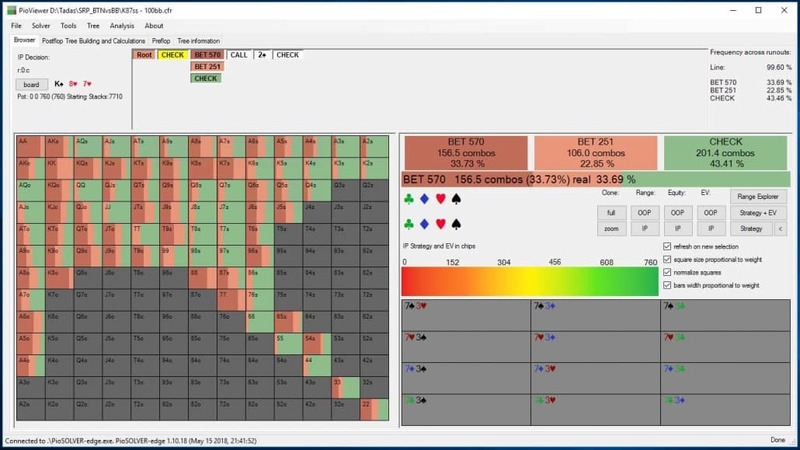 A great free poker tool that gives you the opportunity to analyze the equity of any range against a specific hand or a range you give to your opponent. In addition to this, you can enter board textures and check out your equity on any runout with your hand or a specific range. Also, you can save all your ranges for later use with a powerful interface. It could sound a bit complicated at first, but it’s not. As I mention this piece of poker software has a user-friendly interface and intuitive control, and you will not need to spend weeks figuring out how it works. This program is an excellent tool for learning and range analyzing and one that you should have. Moreover, it is free and does almost the same job as other paid versions, and for me, it is no brainer to get and use this poker tool. Give me Pokerstrategy Equilab tool for free! The most significant advantage of this poker software is that it can convert all values on the table to big blinds count. Do not underestimate the power of it, especially if you are playing multiple limits at once. It shows your and your opponent’s stack sizes in BB count. Moreover, this poker tool shows total pot in the count of BB as well and lets you make bets typing BB count instead of actual money. Basically, this poker software enables you to play without seeing real money on the table and converts everything to BB counts. It saves you from a lot of mess and let you concentrate more on decision making that thinking about the money you are risking. With this poker tool, you will be able to focus on what is vital, especially when you are making shots to higher levels and could be a bit too much “money aware” or playing multiple limits at once. It has many other features like visible pot odds, additional poker HUD and much more. 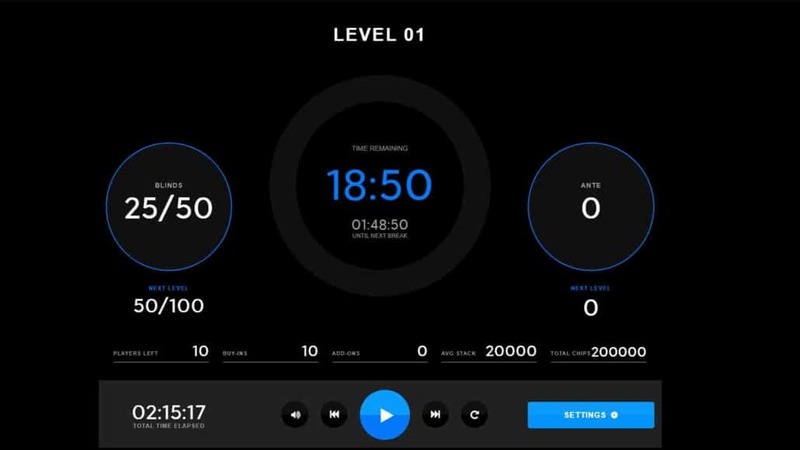 You can set this poker tool to click time bank automatically, take a seat or sit out from the poker table. It is quite useful and powerful poker tool for Pokerstars, and if you are playing there, it could be very beneficial. This poker software costs just $35, so everyone can afford it and be sure it will make your life easier. Take a look and get more info HERE! How many times you just snapped shoved holding stone cold nuts just to give away the strength of your hand and make your opponent fold. Contrary to this, how many times you have snaped call to give away a weak holding or a draw? I had this issue as well and was clicking too fast, but now we have a great poker tool that can save us from a lot of trouble. This poker software helps to randomize your action time, so your opponents will never know are you snap calling or thinking quite a bit to make your decision, and that gives you an advantage for sure. In addition to this, this piece of poker software analyzes your opponents play and make a table of how much time they take to make their decision, and you can really find some useful information, on the strengths of their hand, based on that. The site has full support and reasonable FAQ page so if you encounter any problems you should be able to sort it out with this poker tool. 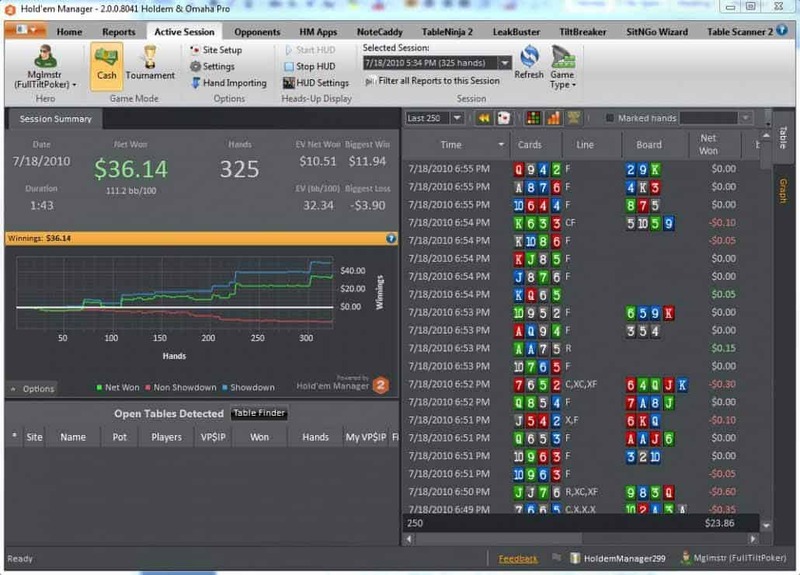 Take a look at this poker software and get your free trial HERE! It is even hard to list all the features of this poker software, but it has many useful ones. To start, you can use this poker tool to manage anything that is related to making your poker experience better. It is an addition to Holdem Manager license, and you can have a free trial to see all the benefits for yourself. This poker tool is pretty easy to set up and can help anyone from total beginners to pros multi-tabling massive amount of tables. The core feature lets you assign hotkeys and drastically reduce the time you take to make any action. Moreover, this poker tool comes with the table manager that enables you to control how your tables are displayed and takes control of the right one then it is time to act. And that is not all, you can manage waiting lists, preselect bet sizes, handle your time bank and much more. 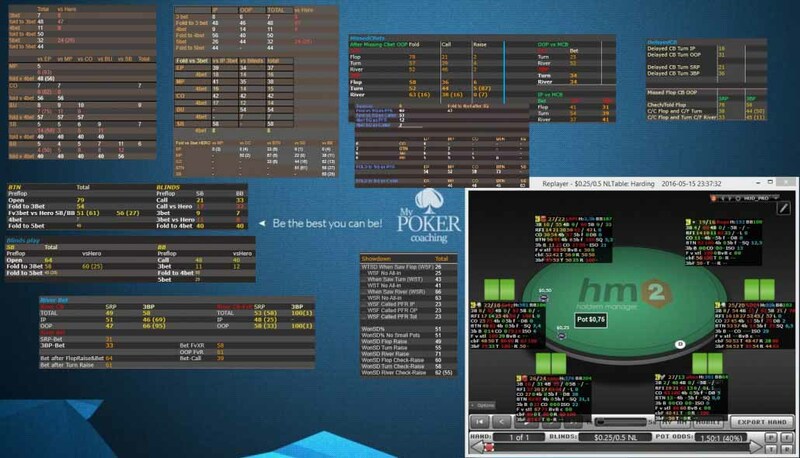 This poker software will save you a lot of time, and if you play more than a few tables at once, it will help you in many ways. 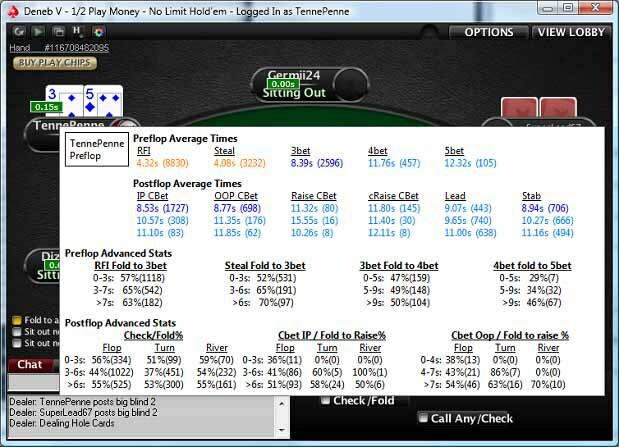 Take a look and get a free trial of this poker software HERE! I am excited to end this list with a poker tool for live players. Obviously, you are aware of many different software options for online games, but if you are organizing a live tournament or home game with your friends, you will not get away without a good poker clock. Luckily, 888poker provides you with an ideal solution for managing the time, increasing blind levels and probably all possible scenarios you can think. On top of that, this clock works great on both iOS or Android, so you can run it on your phone and forget all the trouble. No more confusion about a missed increase of the blinds or tournament stage, you can manage everything without any struggles with this timer. Use poker timer for FREE! With these poker tools and poker software, you will be able to take your game to the next level and increase your EV. 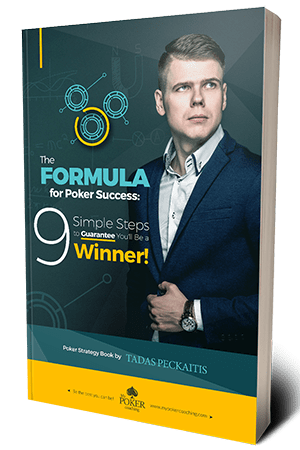 It will help you learn poker strategy, see how your opponents play and how you can exploit them. Moreover, you will be able to speed up a lot of simple things and make your playing time more comfortable and efficient and that is worth the money you will be spending on poker software. Take your time, review all of the poker tools here and I am sure you will find some of it very helpful.